Head straight from work and into the ultimate evening experience. 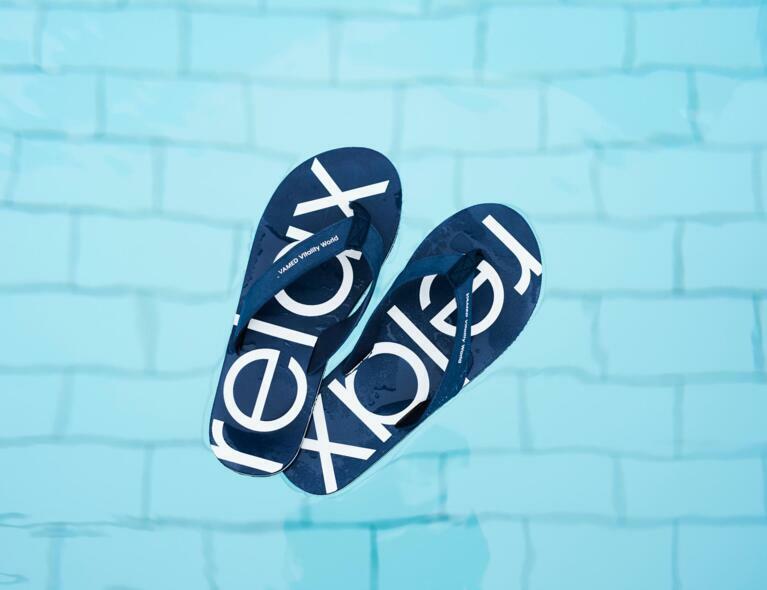 With our new Relax! After Work offer, you can leave the stress of your daily life behind and spend the peaceful evening hours enjoying a business class spa experience. 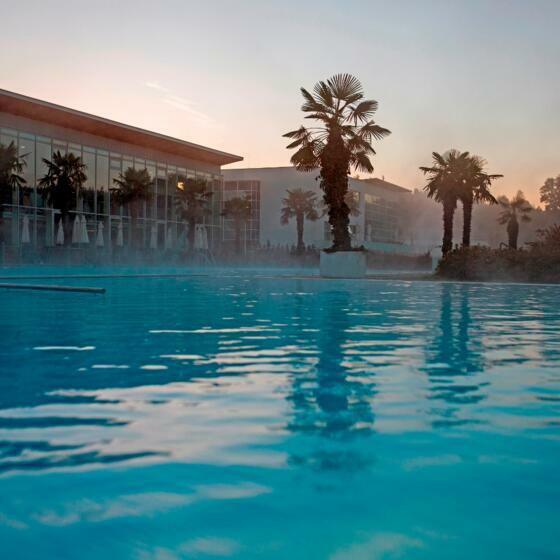 It won’t take long to pack your bag, because you won’t need anything except your bikini or trunks - when you arrive, we will provide you with a bag containing a bathrobe, towel, flip-flops and bath/shower gel for you to use during your time here. So, there’s nothing left to do except relax and enjoy! 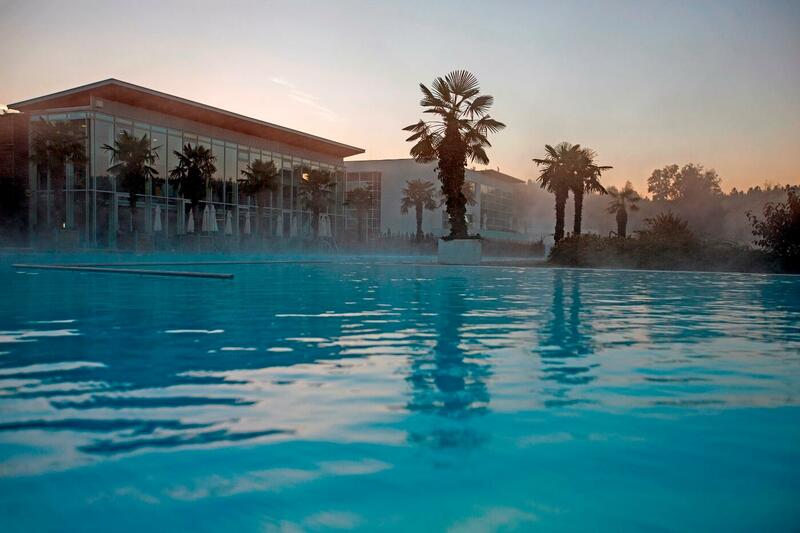 access to the Spa with over 3,000 m² of water, 5 pools and 3 Water Worlds. Give an exclusive gift voucher for treatments, a stay at our 4* Superior hotel, dinner at AQARIUM and much more. In our online shop you will find a range of offers that can be sent to your home with just a few clicks of your mouse.